Amazon announced yesterday that it will offer discounted Prime service for people who receive government assistance. People who access their benefits with an electronic benefit transfer card can register for a monthly membership that costs $5.99 per month, instead of the typical $10.99 per month or $99 per year. The discounted membership includes free two-hour delivery with Prime Now, Amazon Family’s discount on diaper subscriptions and Amazon’s full library of streaming movies, TV shows and music. 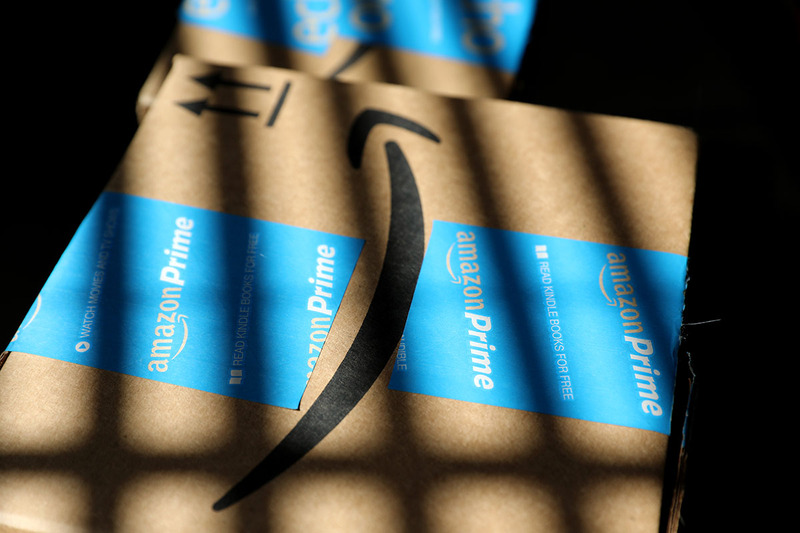 “We designed this membership option for customers receiving government assistance to make our everyday selection and savings more accessible, including the many conveniences and entertainment benefits of Prime,” Greg Greeley, vice president of Amazon Prime, said in a statement. This membership is only available on a monthly basis and can be canceled at any time. To sign up, you must provide a valid EBT number. Your EBT funds can’t be used to pay for your membership; your EBT number only qualifies you for the discount. You can qualify every 12 months for up to four years. “Amazon will add other ways to qualify in the future for customers participating in government assistance programs that do not utilize EBT,” an Amazon press release noted. Household sharing is not available with this type of Prime account, so any smart plans to share your discounted account are, unfortunately, foiled. As usual, you can kick off your Prime membership with a free 30-day trial. Why is Amazon Being So Nice? The move has widely been viewed as a power play against Walmart, where 1 in 5 customers pay with food stamps, according to the The New York Times. While 90% of Americans live fewer than 15 minutes away from a Walmart store by car, Amazon’s program eliminates the need for transportation to get to the store. Benefit recipients who have difficulty securing transportation or finding time to shop for their household needs might find it’s worth spending the $6 per month to have everything delivered to their doorstep.